Today’s guest post comes from Amanda Goodman, a brave woman who shares her struggle with mental illness because she wants Christians to understand that they can make church a haven for the hurting. You can find other posts in this series here. On January 26, 2011, our daughter, Brianna Ruby Goodman, was born in Minnesota. I immediately felt different and didn’t know if it was normal. I was hyper, talkative, couldn’t sleep, and even had delusions. My husband, David, and I were not prepared for what was happening with me. He arranged an appointment at the Mental Health Clinic on Valentine’s Day and the counselor talked to me briefly. She looked me in the eye and said, “You are manic.” I was familiar with the term as my Dad has Bipolar Disorder. Things got worse. I had Postpartum Psychosis. In my psychotic state, I believed there was a birthday party for me and without understanding, I checked myself into the hospital the day before my 31st birthday. I was hospitalized for a week and left heavily medicated with the diagnosis of Postpartum Psychosis with Bipolar Onset. After this manic episode, I went into a depression common with Bipolar. Depression is horrible and I just felt numb and apathetic. It lasted about 2 years. I went through a long trial of medications to find one for me. My husband supported me by going with me to the psychiatrist frequently. I finally went on Lithium. My family and I moved back to Charlotte, NC. 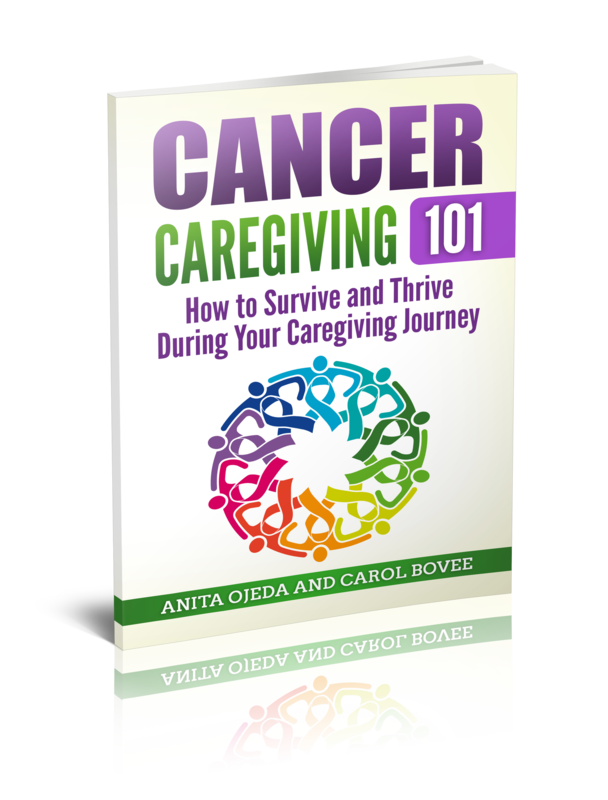 I began having to help with my parents’ care. In March 2014, I was trying to take care of my Dad after my Mom had moved into Assisted Living. I was very stressed managing their care and I could feel the mania in my body. I was losing more sleep which continued to work in a downward spiral. I decided to give up my keys, my journal and my phone. A few days later, I got angry with my father-in-law, grabbed his collar and he called the police. He knew I needed help. I talked to the policeman and he had to handcuff me in order to take me to treatment. Handcuffs and a police car are designed to be painful! I was hospitalized again for 10 days. While in the hospital, I felt so close to God and enjoyed group sessions and therapy. I have Bipolar but I am a child of God, a child of the One True King. I believe that God wants me to share my (mental health) story for His Glory. God has reminded me of a passage in 2 Corinthians several times. One part is “ My grace is sufficient for you, for my power is made perfect in weakness” (2 Corinthians 12: 7-10). Why is church a hard place to go when you have a mental illness? When I went from mania into depression, it was extremely difficult to go to church each week. It was one of the hardest places I had to go. I think it was hard because most of us have our masks on at church and we are not willing to be authentic with each other. It was much easier for me to pretend and tell people that I was fine rather than to admit I was struggling. I couldn’t find the words to explain my feelings with depression. I think depression is like tires being stuck in ruts. It is hard to get moving and hard to explain to others why you feel apathetic. We are all broken. It is important to remember that we are all broken in need of restoration. We all need God. As Christians, we need to be willing to walk alongside people who are struggling with mental illness/illnesses and love them like Jesus. You don’t need to ‘fix’ anyone. It is ok to sit with someone and say nothing at all. The person may need you to be there when they feel like talking. Remember your Es. We should encourage one another and show empathy. We have to be willing to love people where they are or when they feel unlovable. Also, we need to remember that we do not know how a person is feeling inside. Churches need to be like hospitals (because we are all broken), not like courtrooms where people are judged. We do not need to be embarassed to discuss mental illnesses or cases of suicide. People who commit suicide were really struggling and didn’t know how to ask for help. We need to break down the mental health stigma by sharing more with others without being paralyzed by fear, shame or embarassment. There are many mental illnesses and each has different physical, emotional and mental characteristics and different treatments or therapy. It becomes complicated. Treatment requires using trial and error with a psychiatrist, psychologist or other trained professionals. With my Bipolar, I finally found the two medicines that work for me. Someone else with Bipolar may have different medicines they use. It is our human tendency to want to fix a problem by putting a band-aid on it. Unfortunately, some things are not solved quickly and do not go away like mental illnesses. When I was manic at the beginning of my mental health journey, Brianna’s great-grandparents and other family came to take care of Brianna. We were receiving meals from my MOPS (Mothers of Preschoolers) group, and kindly women kept our house clean and even did our laundry. I know it sounds strange but I wasn’t even able to do our laundry. So it was a blessing for us to have all of this help and a sacrifice from those families! To this day, I don’t know who helped with laundry and it doesn’t really matter. They were being the hands and feet of Jesus! As the church, let’s be willing to step out of our comfort zone so people do not feel alone. Let’s be authentic, discuss mental health and share our masks in order to provide Hope. It is not all about us. We must realize that it is ok to be uncomfortable and vulnerable. We need to be the hands and feet of Jesus and remember that we personally may have to struggle in order for people feel and experience God’s love. Biography: Amanda Goodman was born in Raleigh, North Carolina. I attended Meredith College and majored in Child Development with K-6 licensure. After marriage, she and her husband moved to Minnesota, where her daughter was born. She taught second grade for seven years. She and her husband David and daughter Brianna live live in North Carolina. She loves Jesus and lives out her faith by sharing her story for His glory. 1. Link up an inspirations post.